Alan Jones is Chief Growth Hacker at Bluechilli, who have set the incredible goal of building 100 startups by 2016! 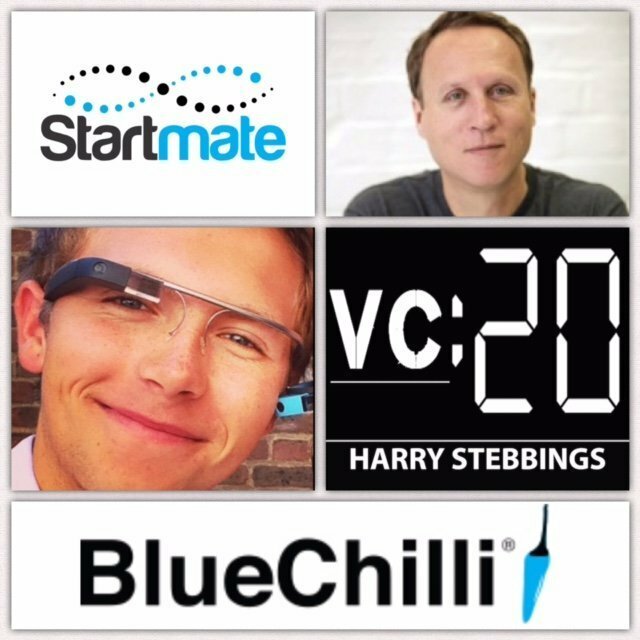 Alan is also Founding Investor and Mentor at Startmate, an Australian Y Combinator style accelerator. If that wasn’t enough Alan also invests and advises through Blackbird Ventures, Pollenizer and Startmate. What you should do when you have a great idea? How to validate a market? How to figure out if it is a viable business? What can non technical co-founders do to get their idea of the ground? What individuals can do to meet technical co-founders? What are the biggest tips for entrepreneurs when facing a pitch?